Without a doubt, the world is moving at a faster pace than ever. It’s plain to see that the advent of the digital age has caused everyday activities to be completed at an accelerated rate and it can be difficult to keep up. In other words: you snooze, you lose. This is why it is important to always be on top of your game. Owning a private jet will help you get to places faster. Need a business deal signed off on ASAP and the client is somewhere in the east? In this case you are literally racing against time but owning a private jet helps to cut travel time in half as opposed to if you were flying commercially. With a private jet, you are also able to bypass going through long security lines, boarding lines, baggage claims, etc. 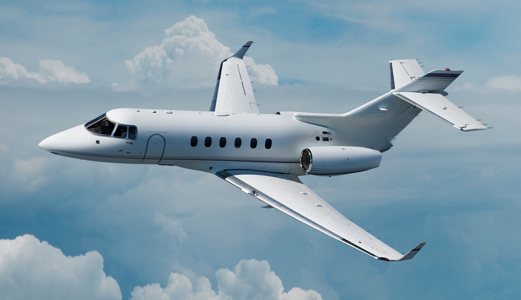 Owning a private jet truly enables you to become more flexible and time efficient. While Singapore is one of the best cities to live in in the world, it cannot be denied that stress levels are high and on some days, it’s easy to fall prey to the pressures of work and life in general. With a private jet, you are able to alleviate some of that stress because of the convenience that is literally in your hands. You save yourself the trouble of having to book a flight, worrying about the person next to you snoring on the entire flight or being seated next to a wailing infant, and more. Carrying fragile and valuable items also becomes less of a pain. 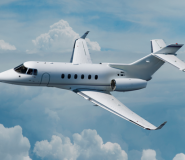 In other words, when you purchase a private plane, you are also purchasing convenience. These days, it’s almost impossible to be 100 percent safe anymore. The risk level certainly goes up at an indefinite level when flying commercially. This doesn’t have to be the case when you are in a private plane. This way, you are able to personally and judiciously filter who gets on board the flight with you each and every time you fly. 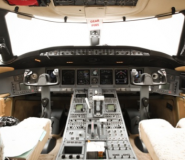 You are also able to choose the pilot of your plane which means that you can pick the best trained pilot that you can find to ensure your safety and that of your passengers. Without question, your safety and the safety of your family is something you cannot put a price tag on.